Midway Christian Church in Midway, Kentucky has been on a path towards greater sustainability for years. In 2010 they joined the Green Chalice Program which provides Disciples of Christ communities with opportunities to live our their faith by caring for creation. 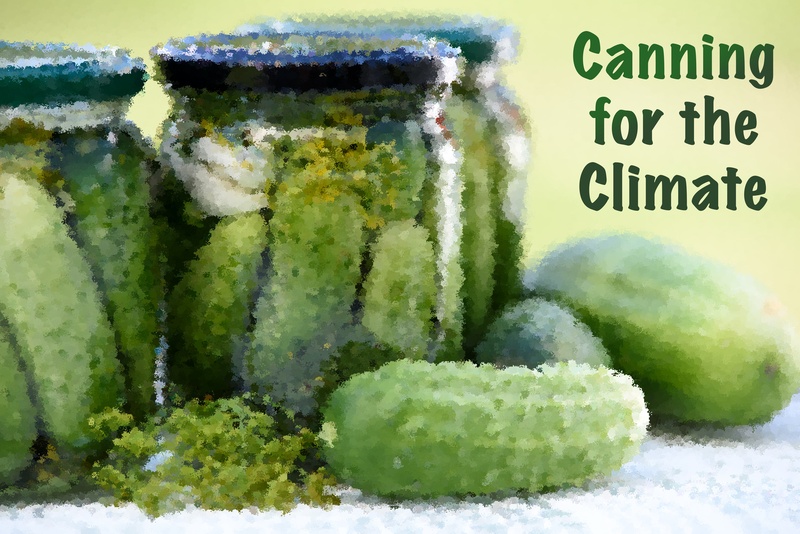 Midway Christian Church was looking for ways to lower the impact of their food choices on the environment. One member of the congregation is a professional chef. With her help, and with the support of the community, Midway Christian Church was able to do several projects related to food and food justice. The congregation began to look at making more earth-friendly food choices in several areas including gleaning and food recovery, composting and locally sources ingredients all with an emphasis on educating the community on how better food choices can be made and what options were available to congregants. Members of Midway Christian Church believe that stewardship of creation is what they are called to do. They believe that god gave man dominion but that dominion is truly a partnership with the Earth. This church realized that our industrial food systems have one of the largest impacts of all man made systems on the health of the planet and the environment. They wanted to act as better stewards of creation and make changes. Midway Christian Church entered this project into the Cool Congregations Challenge. If you have a great project going on at your congregation enter it into the 2016 challenge an you could win your congregation $1,000! Kentucky Interfaith Power & Light runs a program call Harvesting Hands which works to provide food to people in need. Every year in the United States between 40% and 50% of all food that is produced and ready for harvest is wasted. That means that for every square mile of corn that is grown, every gallon of milk that is produced or animal that is raised an identical one ends up in the landfill. Not only is this wasteful but it places an heavy and unnecessary burden on the planet. Food production has one of the largest harmful impacts on the environment through fertilizer and pesticide run off, soil erosion and emission of green house gases. A recent U.N. study found that livestock alone accounts for more green house gas emissions than the entire global transportation sector combined. 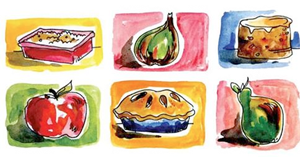 In the mean time many of our neighbors who are dependent on food shelters for their meals struggle to find fresh, whole and healthy food on their plates. 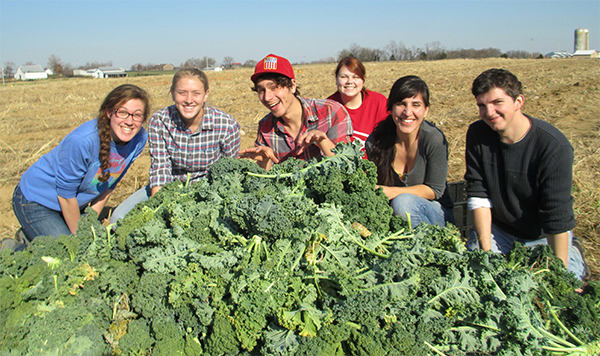 Harvesting Hands is a volunteer based program that works to address both of these issues in Kentucky’s local food system by gathering (or gleaning) fresh excess produce and turning it into a valuable resource for our neighbors in need. They glean from both farmer’s markets and local farms. Through this action they not only help to provide healthy food to those in need but they also honor the fossil fuel resources that are used in producing the food. Often farmers or vegetable sellers overestimate the amount of food they need to grow or sell. Traditionally that food is trashed and then contributes to higher carbon emissions. The Harvesting Hands program helps to harvest that unused food by going to farms and picking the excess or collecting it from farmers markets. Run by volunteers, Harvesting Hands reduces waste and is building a more sustainable food future. Host a Cool Harvest potluck for your family and friends. 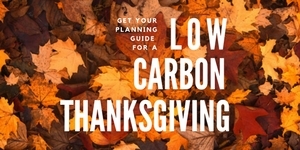 Learn simple ways to cut your carbon footprint by preserving local and seasonal foods.